Where to next for marriage equality in Australia? 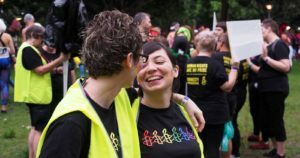 Amnesty supporters joined thousands of Australians, businesses and celebrities pushing our politicians to make marriage equality a reality in Australia. 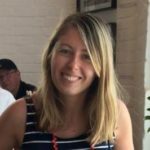 Activism Growth and Development Coordinator Belinda Lowe looks at what’s happening on Canberra’s Capital Hill in response. 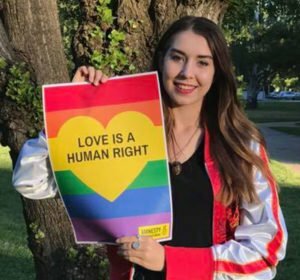 In March, Australians across the country sent letters of love to their senators calling on them to support marriage equality in parliament. 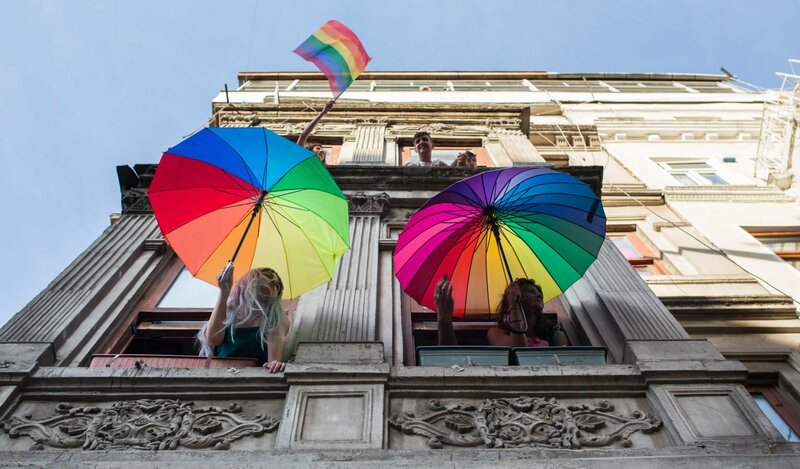 Australian businesses also added their voices in support of marriage equality en masse in an open letter to the Prime Minister signed by the boss of Wesfarmers, ANZ, the Australian Business Council, Qantas and dozens of others. We believed a bill on marriage equality would be brought to parliament for a vote in March, however this was overshadowed by heated debates over changes to section 18C of the Racial Discrimination Act and didn’t eventuate. Immigration Minister Peter Dutton, who criticised corporate leaders on the open letter, is reported to be working behind the scenes to have marriage equality pushed over the line — saying that if not, it will be a distraction up until the next election. We believe that Dutton’s comments and the broadening of support across the business community and state councils around Australia are an indication that marriage equality is almost inevitable in 2017. We’re closer than we’ve ever been before, and the ongoing stream of petitions, letters and phone calls from activists and everyday Australians to key decision-makers around the country will force our government to make marriage equality happen. There’s plenty of work still to be done to get a bill on marriage equality across the line. We need to keep up the pressure on state and federal MPs to make sure they know that the people they represent care deeply about this issue. We need to keep sharing our stories about ourselves, friends, family and colleagues. You can do this by sending an online letter of love to your Senator (if you haven’t already), sharing the action with friends on social media or hosting your very own, real-world, letter writing party! Hosting a letter-writing party is a fun way to get together, share some delicious treats and keep marriage equality on the agenda of your local politician. Just download these letter writing resources, get a group of friends together and hand-write some personal letters to your MP. It’s super easy, and we’ve heard from politicians themselves that these letters have big impact. Let us know how you go! Drop us an email at activism@amnesty.org.au.